Located almost in the center of Kagoshima Prefecture, Kirishima City has for background magnificent Mount Kirishima, the main peak of which, Takachiho-no-mine, has since ancient times been regarded as the mythic stage of Tenson Korin (the descent to earth of the sun goddess’s grandson, Ninigi-no-Mikoto). 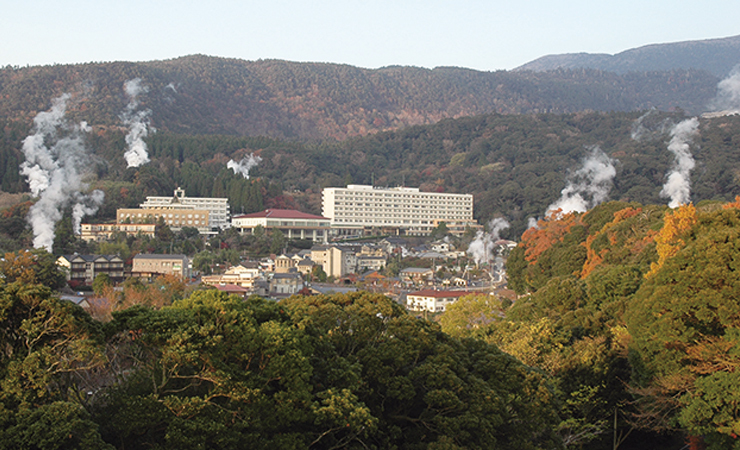 The mountain has four hot springs at its foot that are called “Kirishima Jingu Onsenkyo,” “Kirishima Onsenkyo,” “Myoken-Anraku Onsenkyo” and “Hinatayama Onsenkyo. There are various hot springs that present you wonderful view of steam rising in the mountain ravines or the pleasant sound of a mountain stream, and, of course, they have various spring water types and efficacies. It is told that Saigo Takamori, the famous 19th century politic figure from Kagoshima, visited this onsen. The area has large hotels, elegant Japanese style inns and day visit spas, so touring these onsen facilities in the city is also fun. The gifts from the mountains are not only hot springs. 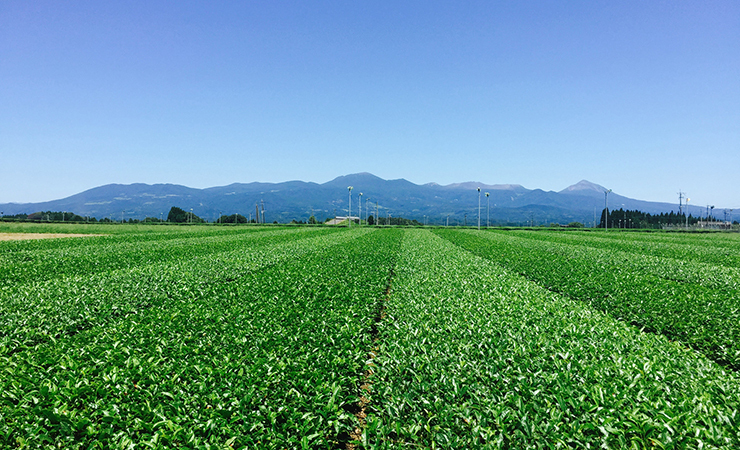 With large temperature differences and a cool climate throughout the year, tea cultivation flourishes around the foot of Mount Kirishima. Having a good aroma and mild taste, Kirishima-cha (tea) has been awarded the first prize many times at tea competitions of Japanese tea. 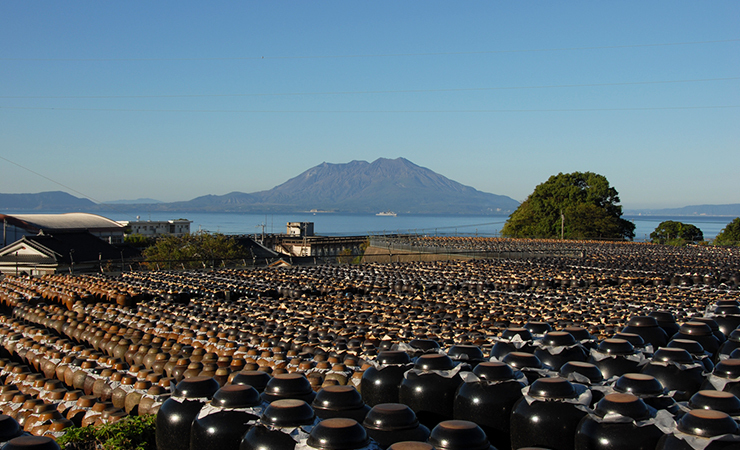 And, in the city, you will come across the peculiar sight of “tsubo-batake,” a site where many earthenware pots for kurozu (black vinegar) are placed all over the field. Made from high quality ground water from the mountain and with the region’s stable climate, kurozu are fermented and aged in the earthenware pots for more than one year with the traditional formula that has been handed down for more than 200 years. Kurozu is used not only for cooking, but also for jams and drinks. 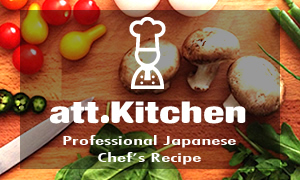 In addition, there are many delicious dishes such as its brand pork “Kagoshima Kurobuta,” brand Wagyu Japanese cattle “Kagoshima Kuro-ushi” and shochu (distilled spirits), the specialty of Kagoshima. 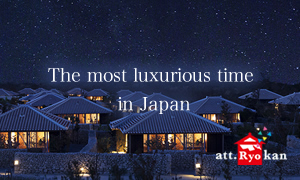 Your mind and body will feel healthier from restful soaking in the onsen and eating fine food. 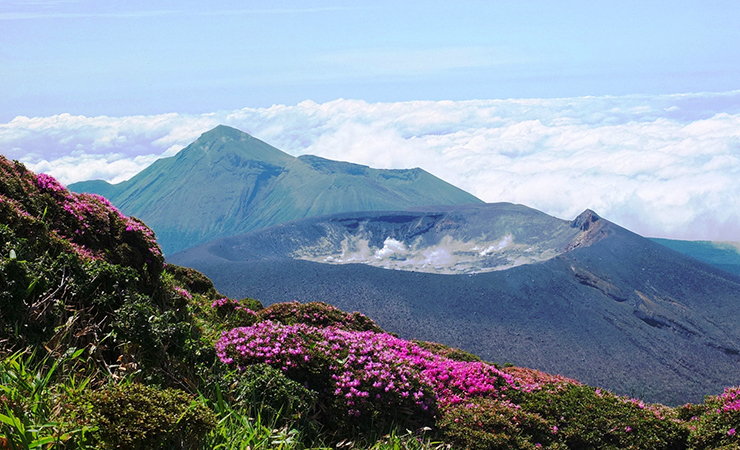 With flowers or autumn leaves for every season, Mount Kirishima is also recommended for hiking and cycling. “Tsubo-batake” spreads over a field. Sakurajima is the symbol of Kagoshima Prefecture. From Kirishima, viewing the mountain rising up from the angle in the photo is said to bring good luck. 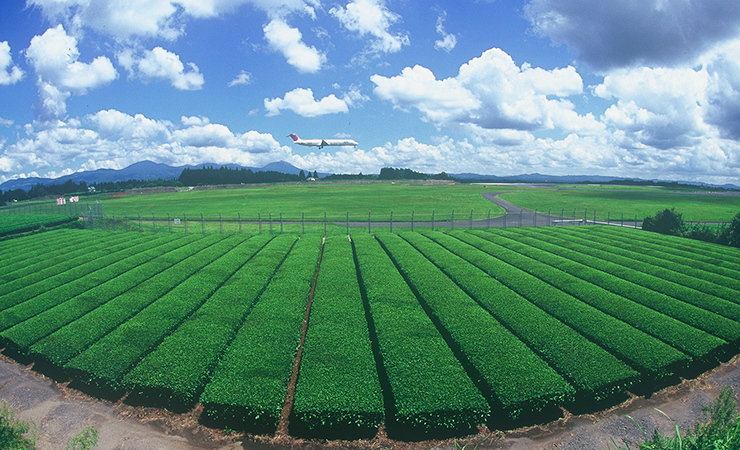 With Kagoshima Airport being located in Kirishima, you might be able to enjoy a rare sight in which aircraft fly over tea plantations. 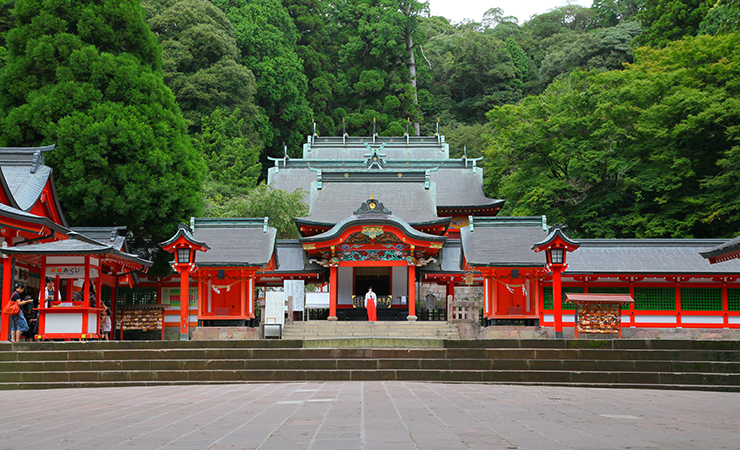 Kirishima Jingu, a shrine said to be founded during the 6th century, enshrines “Ninigi-no-mikoto,” grandson of the sun goddess Amaterasu in the myth of Tenson Korin. 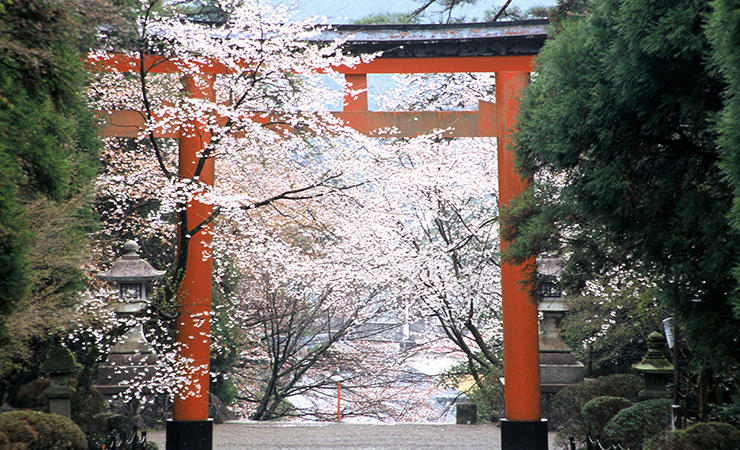 You can experience dressing in Japanese kimono and walking around the grounds of the shrine precincts. Haneda Airport → 90 to 120 min by plane → Kagoshima Airport → 30 min by bus → Kirishima Onsen Sta. Kirishima-cha (tea) has the highest quality of taste just as it is. And going well with Japanese dishes and sweets, the tea is also used to accompany various dishes. Recently, a highball using Kirishima-cha has become popular! *The information herein is as of January 2019.